Gorgeous, stylish and healthy hair. That’s what A Room Apart is all about. Tucked into a quiet West Seattle neighborhood, A Room Apart is in a park-like setting offering a private, intimate salon experience that is also healthy for people and the planet. 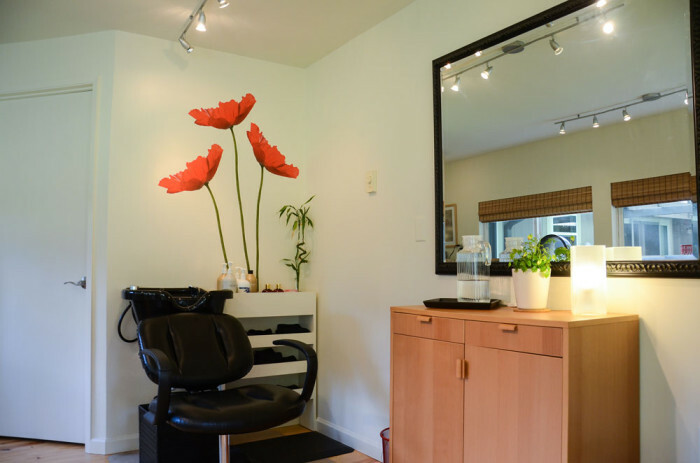 It is owned and operated by expert stylist and colorist Maria Genett, who specializes in organic hair color, and some options for those who want a little more traditional hair color without the damaging ammonia.